Nova Era is the embodiment of classical music for the new millennium. 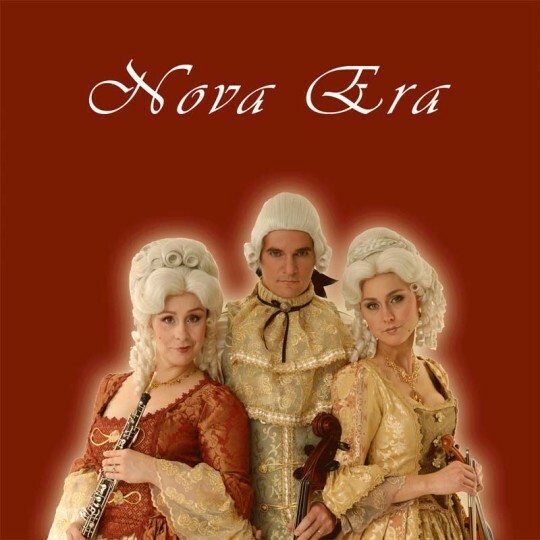 Featuring enchanting original and well-known melodies in the styles of Bach, Vivaldi, and other great composers’ Nova Era performs arrangements supported by a modern New Age, World or Dance groove. This unique element sets Nova Era’s distinctive sound apart and in a category all its own.